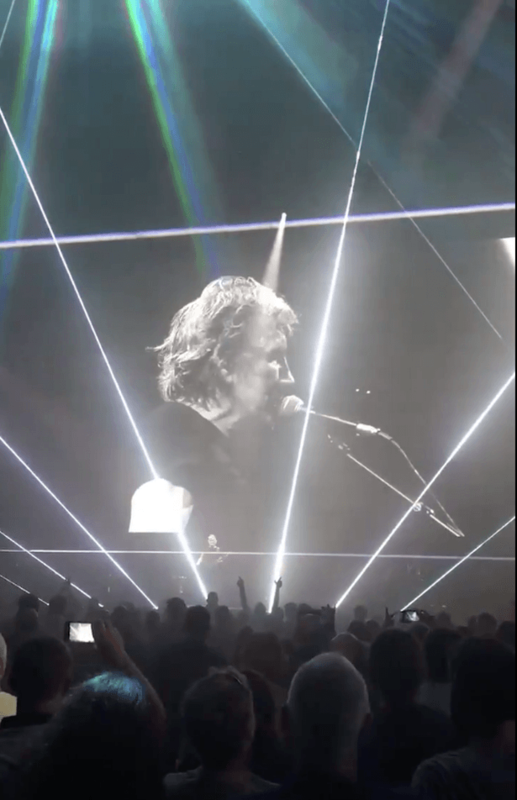 Pink Floyd star Roger Waters took time out from a gig at Glasgow’s SSE Hydro to thanks Celtic fans for supporting Palestinians. The music legend, 74, told the audience: “You stood up for them at Ibrox Park, and held up the Palestinian flags and started the fund for Palestinian charities. “UEFA, in all its incredible stupidity fined Celtic Football Club. Many fans at the concert cheered the speech, while others were heard booing as Waters spoke during the sell-out gig. The SSE Hydro is a multi-purpose indoor arena located within the Scottish Event Campus in Glasgow, Scotland. The arena was initially named The Hydro after its main sponsor, energy company Scottish & Southern Energy subsidiary Scottish Hydro. The company then re-branded itself and its subsidiary companies as SSE, however the Hydro name was retained despite it no longer being a trading name. The arena was designed by the London-based architects Foster + Partners and officially opened on 30 September 2013, with a concert by Rod Stewart. Within 3 years of opening, the SSE Hydro became the eighth-busiest venue worldwide. The arena handled 751,487 ticket sales making it the eighth-busiest music arena in the world in terms of ticket sales. It also hosted the UFC’s first event in Scotland – an event which was impossible to hold in any other arena in the country.